in plumbing, heating and air conditioning. Journal photo by Maury Wald. 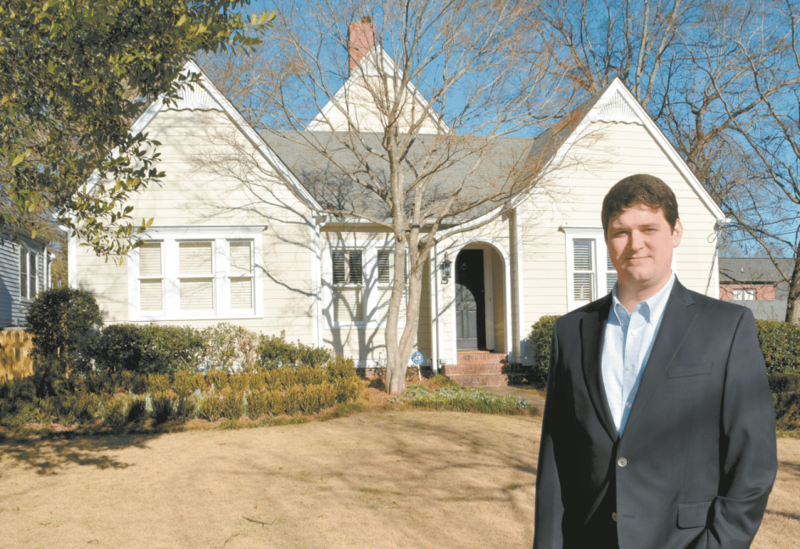 On a recent, cold January night, Joseph Braswell woke up to a ringing phone. Even though it was the middle of the night, he answered it. The person on the other end — a customer of Guin Service, Braswell’s family business — was having a particularly bad night. The freezing weather had caused their pipes to rupture. “So I woke up and found somebody to go out there and fix the problem in the middle of the night,” Braswell said. It wasn’t long before the phone rang again — another customer, another burst pipe. That approach has paid off for Guin Service, which celebrates its 60th anniversary this year. in 1958, founded Guin in the early ‘70s. Photos courtesy of Guin Co. 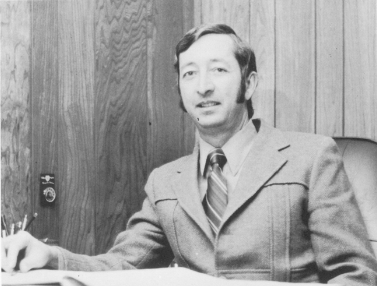 The Birmingham-based company, which specializes in plumbing, heating, and air conditioning, was founded by Braswell’s grandfather, W.C. “Bill” Guin, in 1958. Guin was in his mid-20s then. By the time he retired, handing the business off to Braswell just a few years ago, he was in his early 80s. Sometimes that means answering service calls in the middle of the night; sometimes it simply means agreeing with a customer, even when they’re wrong. That commitment has remained steadfast even amid a changing industry, which has evolved as technology has grown more and more complex. high-profile jobs including the Birmingham-Jefferson Convention Complex. Guin’s business model has changed over the years as well. Under W.C. Guin, the company focused mostly on construction work, with the service side of the business a much smaller, complementary part of the company. 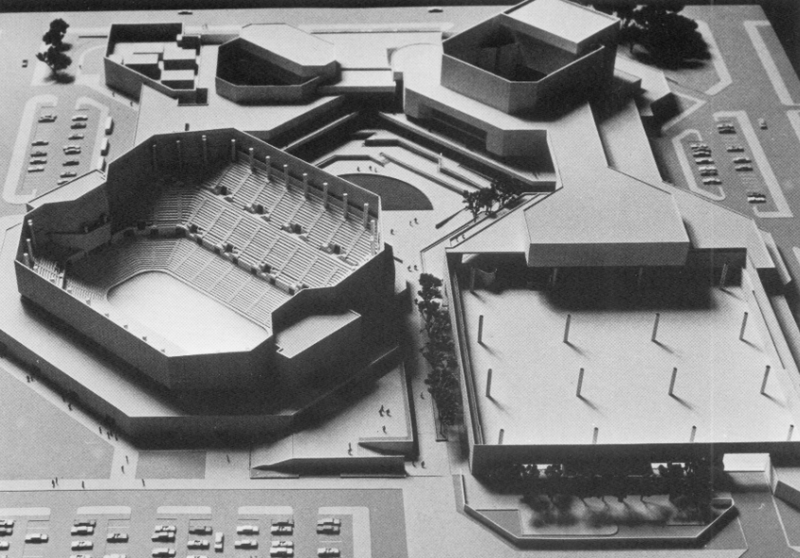 But when Guin “semi-retired” in 1990, the construction side was drastically scaled back, Braswell said. That side of the business has doubled in size over the past decade.